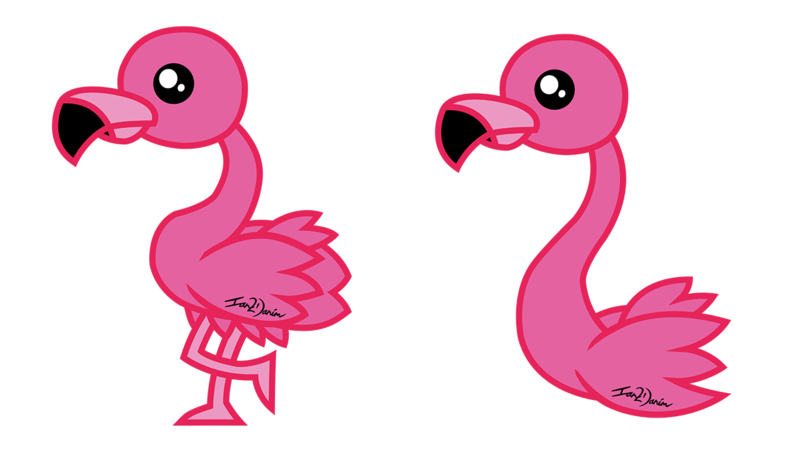 I finally jumped on the band wagon of the latest craze of the three most popular animals which includes the flamingo, llama and toucan. 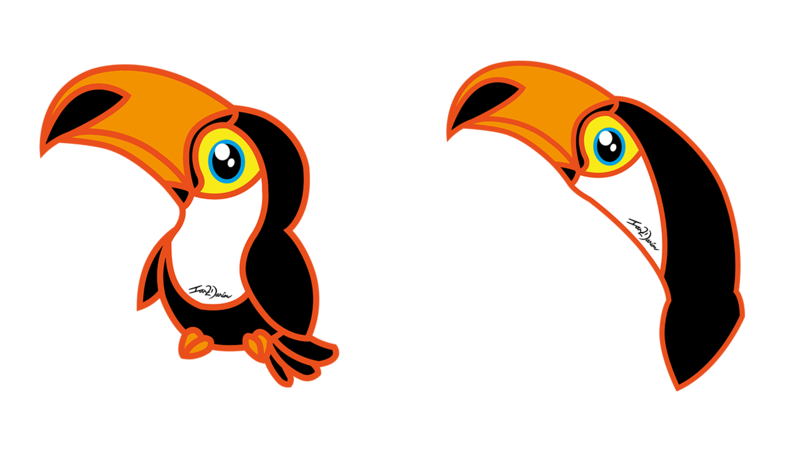 I decided to make two versions of each animal, the left designs are a full body whilst the right side are just the head and neck of the animal. 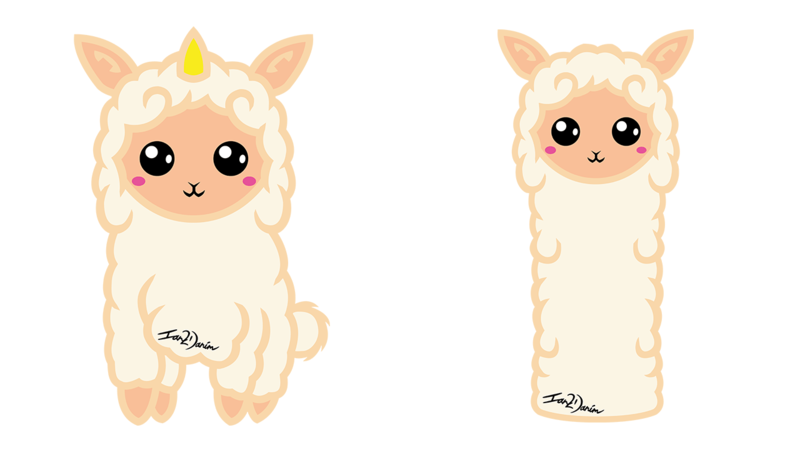 The llama on the left in particular is a unicorn llama or uni-llama for short. As usual these designs will be available on my RedBubble store.